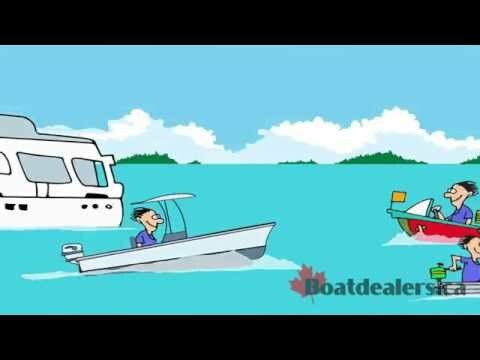 New & Used Boats For Sale – BoatDealers.ca – Buying or Selling a Boat? Over 25,000 New & Used Boats For Sale. Canada’s Largest Boat For Sale Website with over 2,000,000 visits annually. http://www.BoatDealers.ca is the ultimate resource for anyone looking to buy or sell a boat.